T.S. Raulston, Inc. Mechanical Contractors was founded and incorporated in 1947 by T.S. Raulston, Sr. as Raulston Plumbing Company. 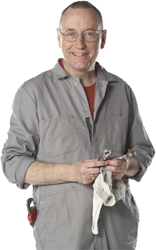 Since 1947, the company has grown to be a full service mechanical contractor specializing in Plumbing, HVAC, Mechanical Piping, Process Piping, Medical Gas, Sheet Metal, and Refrigeration with a 24 Hour On-Call service department. Safety is a requirement in all operations of T.S. Raulston, Inc.. It is the highest priority of this company to adhere to the regulations pertaining to the construction Industry. 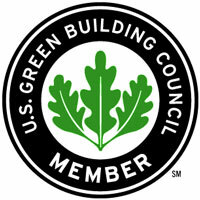 We are a USGBC Member. The U.S. Green Building Council (USGBC) is a Washington, D.C.-based 501(c)(3) nonprofit organization committed to a prosperous and sustainable future for our nation through cost-efficient and energy-saving green buildings.